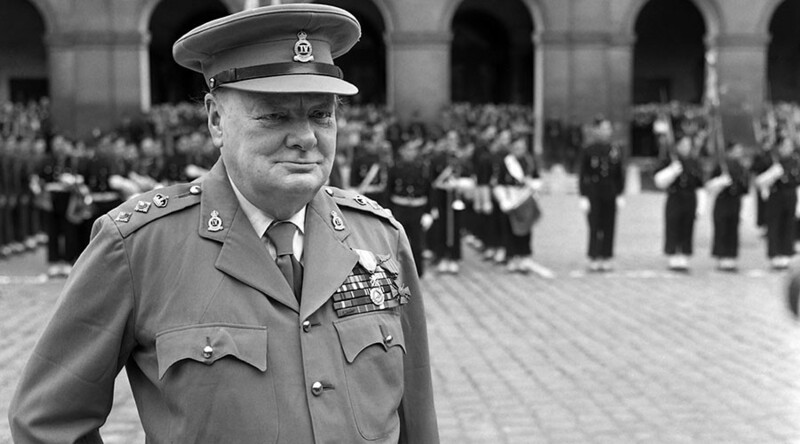 Protesters defaced a Winston Churchill-themed cafe in London amid claims the establishment “celebrates British imperialism,” ruthlessly perpetuated by one of the most revered prime ministers in British history. The Blighty cafe in Finsbury Park – where customers can drink out of Churchill-adorned mugs and pose beside a replica of the wartime leader – has been repeatedly vandalized by anti-imperialist protesters. 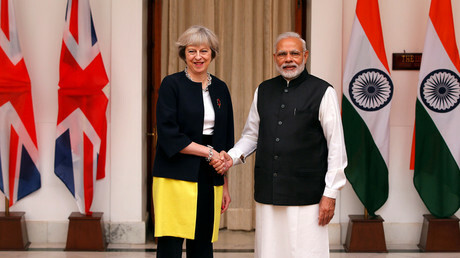 Co-owner Chris Evans, whose other cafe, a Gandhi-themed bar near Tottenham, has also attracted protests, told the Evening Standard he “never thought” the leader of India’s independence movement, or one of the most popular leaders in history, could attract such criticism. While a more widely respected figure than Churchill, Gandhi has been denounced as a racist, due to statements he made during his time in South Africa as a young man. “The Churchill mural was just a bit of fun with the idea that he had two fingers up ordering a double espresso. It is simply silly to say we are celebrating British imperialism,” Evans said. 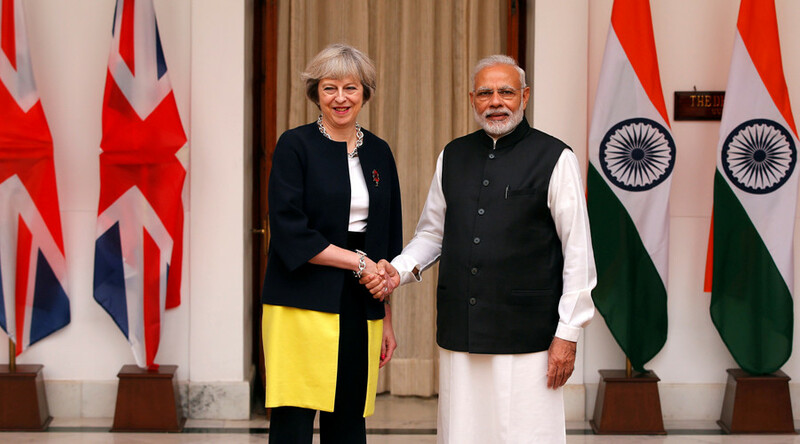 70yrs since colonial rule ended, is there hope yet for the UK-India ‘special relationship’? 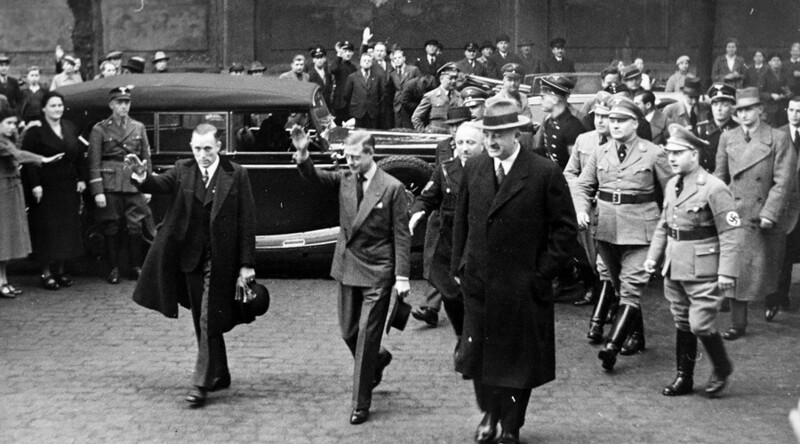 While Churchill has passed into history as a fearless prime minister who vehemently opposed Nazi Germany, he is also accountable for a litany of imperialist policies that led to the deaths of millions and the continued colonial repression of millions more. 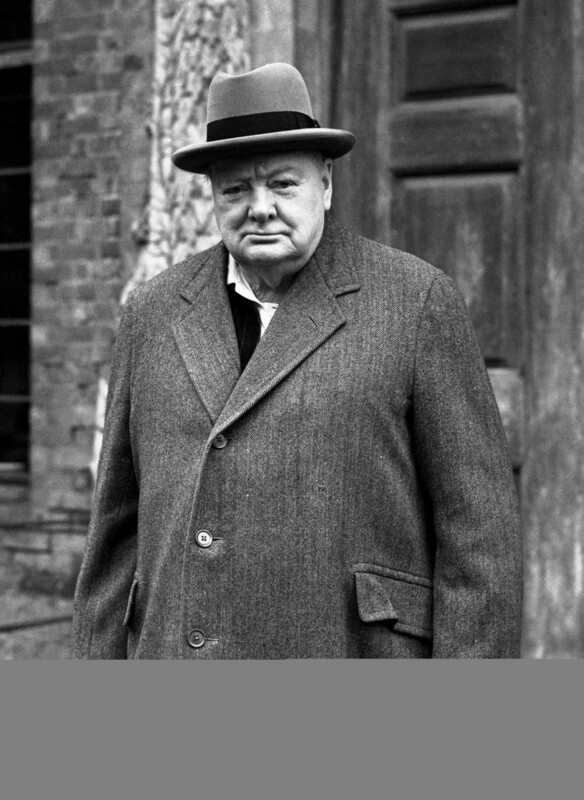 Most notably, Churchill is blamed for allowing up to 4 million Indians to starve in Bengal when they were struck by famine back in 1943. According to Nobel Prize-winning economist Amartya Sen, among others, the famine was triggered by Churchill’s decision to transport Bengal-produced grain to British soldiers fighting in Greece, rather to feed the local population. 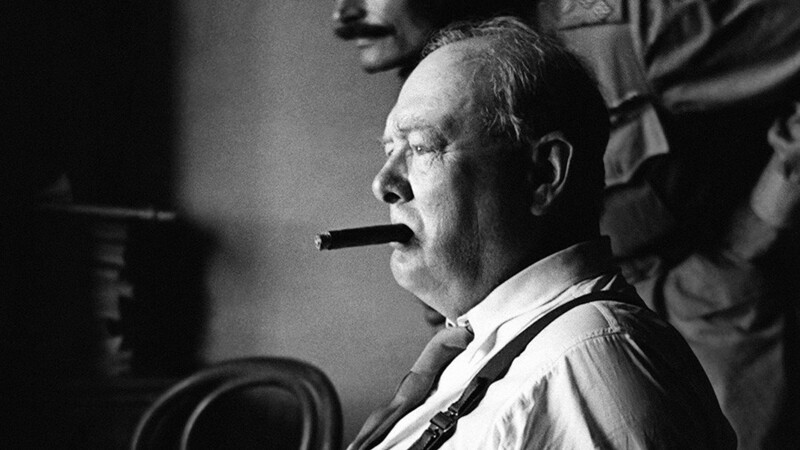 Churchill rejected calls to supply the starving people, who lived in under British rule, saying the population bred “like rabbits” anyway. 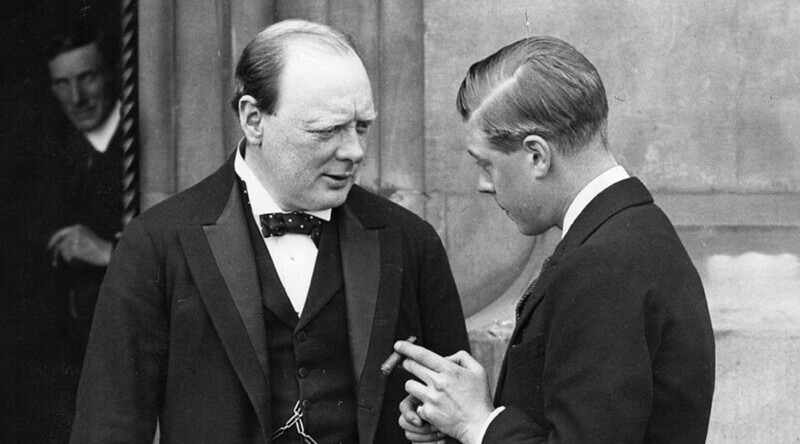 Churchill also refused any offer of aid to the beleaguered Indians from the US and Canada, leading the then British secretary of state in India to compare him to Hitler. 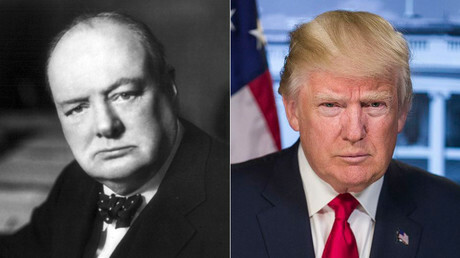 When Churchill was colonial secretary in the 1920s, he responded to an Iraqi Kurdish rebellion against British rule by saying: "I am strongly in favor of using poisoned gas against uncivilized tribes... [It] would spread a lively terror." Historians are divided over whether or not gas was actually used to put down the rebellion. During World War II, Churchill ordered the repression of Greek anti-fascist partisans who had helped kick out Nazi forces. In 1944 British troops massacred some 28 people after turning their guns on those protesting against their occupation.